do You ever wonder how you can transform into Super Sayayin, why when you print out the image frozen on the paper or you think you could kill Satan? Then what is more likely is that you know Yahoo Answers, the page of Yahoo located in the neighborhood rare in the Internet where your users ask and answer on any topic. Since its golden era, Yahoo Answers has received some face wash to try to take it more seriously and has now made the jump to mobile phones with your application Yahoo Answers Now, which is available in some countries on Google Play and the rest from your APK. those Who are already familiar with Yahoo Answers on the web will not have much problem to start using it in Android. It is exactly the same concept of questions and answers from the community, although with a stylish interface and up-to-date, and from the mobile. 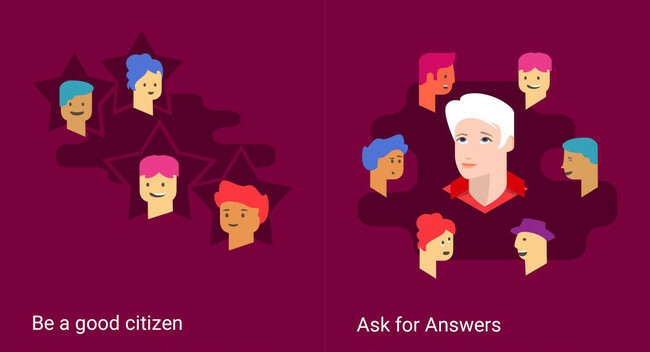 For the rest, Yahoo Answers Now is a social network of questions and answers community. You can ask whatever you want, and other people will respond. The community is responsible for voting the best answer, either for its merits or because they’ve found the answer funny. Similarly, you can spend the afternoon responding to other people. In this first release it seems that Yahoo Answers Now only shows questions of the international version, that is to say, in English, though it is foreseeable that in the near future to extend to more regions and languages. For now, if you don’t speak the language of Shakespeare, you can at least see the new interface. 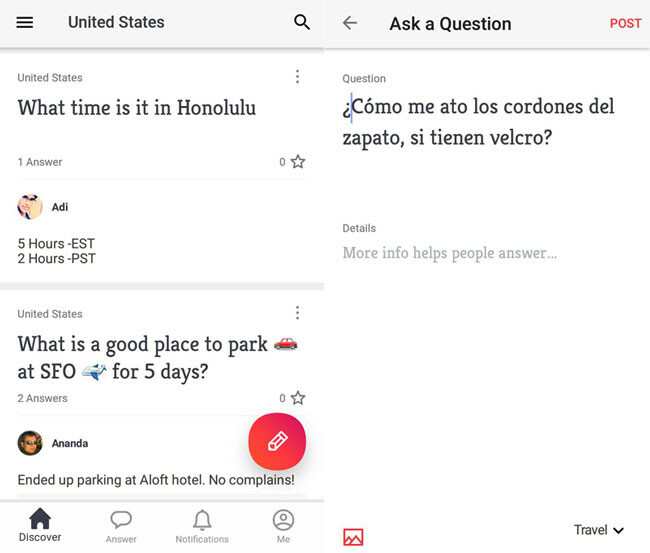 The news Yahoo Answers Now brings questions and answers for Android was originally published in Xataka Android by Ivan Ramirez .